Join our team of dedicated professionals. 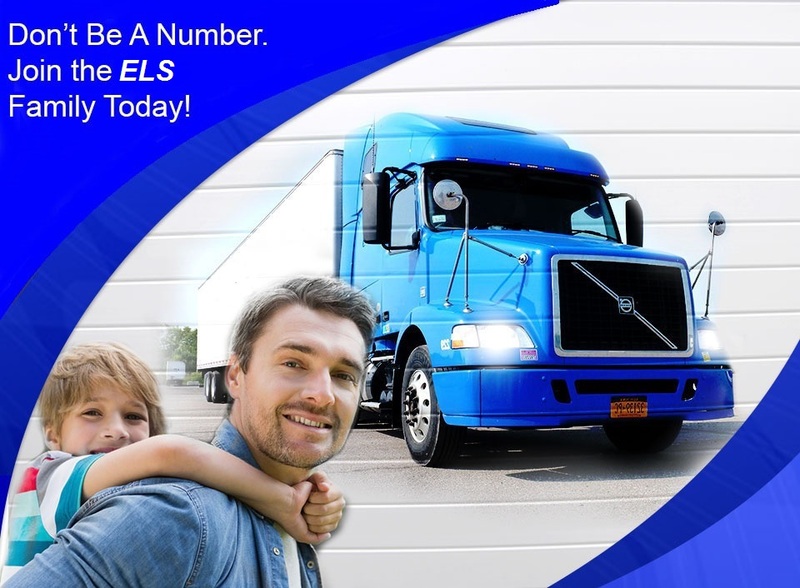 ELS drivers stand out from the rest and are treated like family. Recieve the most competitive pay, great benefits, paid time off, performance incentives, and much more! Please Fill out this Quick Application if You Want to Inquire about Opportunities for Employment at ELS.